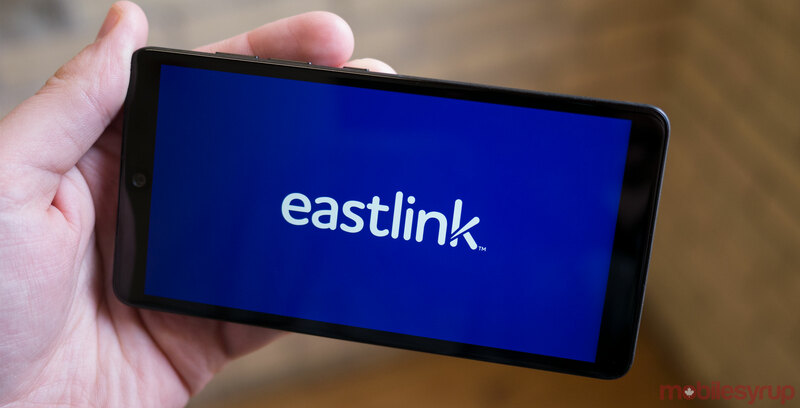 East coast-based carrier Eastlink continues its mobile expansion into Grande Prairie, Alberta with an investment of $4 million that began last year. Customers can take advantage of 6GB of data with unlimited talk and text for $50 per month. That plan includes nationwide talk and text, and families can add additional lines and share data from $30 per month per family member. Every phone is $0 down as part of the promotion and Eastlink will also buy out a contract up to $200 per phone. New customers will also receive 3GB of bonus data on all data plans and an additional 2GB of bonus data if you’re an Eastlink internet customer.